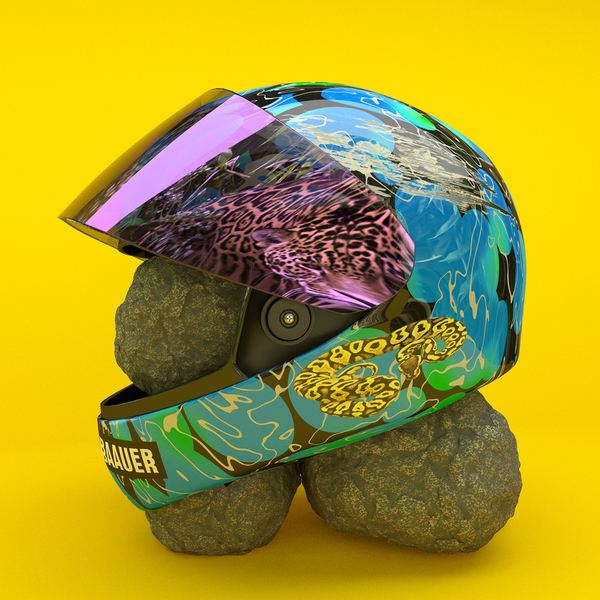 Baauer brings the party back to LuckyMe with the AlunaGeorge-starring 'ß' EP. Trailing in the wake of his 'Harlem Shake' devastation, he's working a more diverse range of dancefloor moods here, offering 'One Touch' feat. AlunaGeorge and Rae Sremmurd as a moody roller and an amped-up VIP club construction beside the heat-seeking tropical motifs and pitching groove of 'Floreana', some of that Harlem Shake-style juice in 'Boog' and bellicose trap on 'Swoopin'.